Altair Campground is no longer a campground but it does have picnic tables for visitors to enjoy. Located just 11 miles south of Port Angeles, the Altair Picnic Area offers a serene setting right next to the Elwha River. Where is Altair Campground located? Altair Picnic Area is located in the northwest of the Olympic National Park, 11 miles south of Port Angeles. Tell me more about Altair Campground (Olympic National Park). 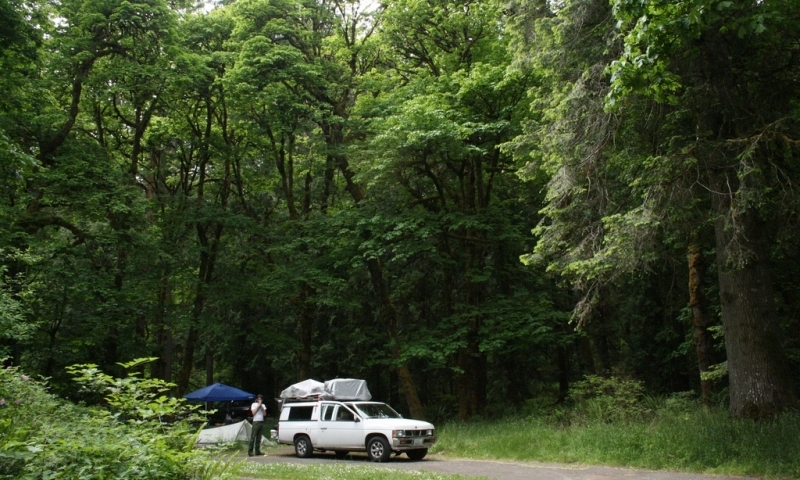 Altair Campground is no longer a campground but visitors can enjoy it as a picnic area.